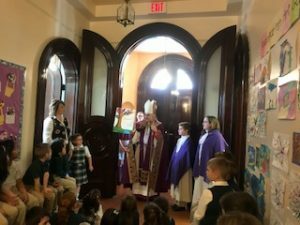 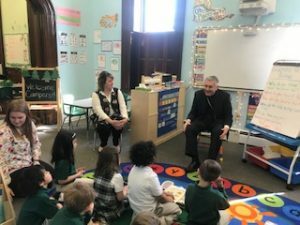 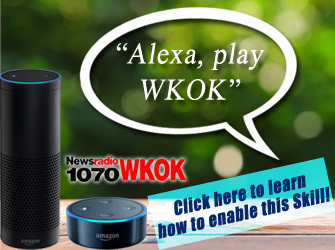 DANVILLE – A new Kindergarten classroom opened its doors last fall for students at St. Joseph’s Catholic School in Danville, and it can now open its doors to its future students with a blessing. 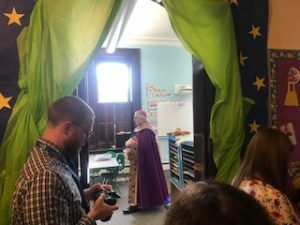 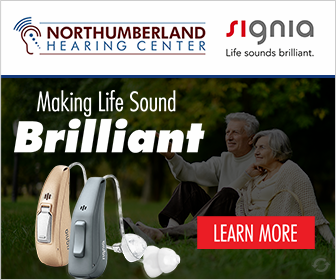 Diocese of Harrisburg Bishop Ronald Gainer blessed the new classroom during a visit Thursday. 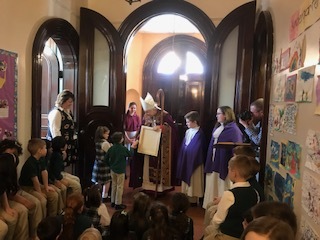 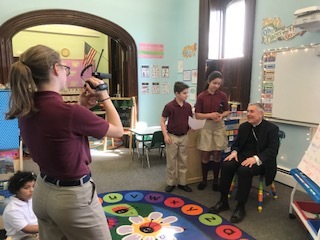 Before the blessing, the Bishop celebrated mass with students, teachers, parents, and others, followed by the classroom blessing. 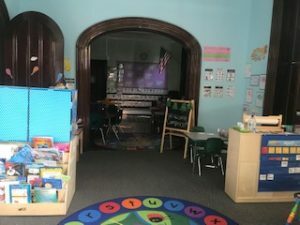 The new kindergarten classroom opened this past fall, expanding St. Joseph’s School to a K-8 school.